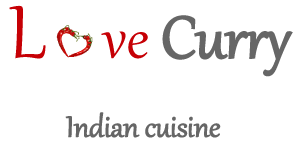 LOVE CURRY is the prime location in TRI-CITIES, WA to get your favorite Indian Cuisine dishes and spices. 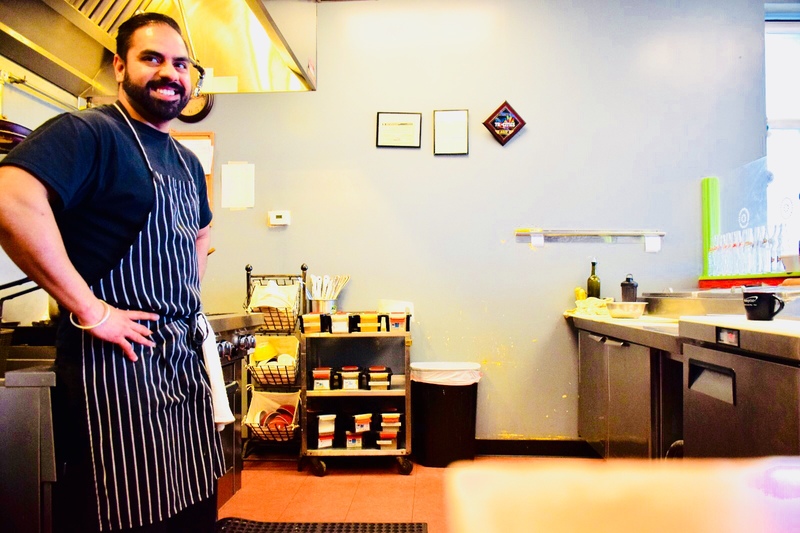 Whether you’re looking to get a bite to eat on your lunch or looking to mimic and create one of your favorite dishes from Love Curry, our friendly staff will treat you like family from beginning to end. 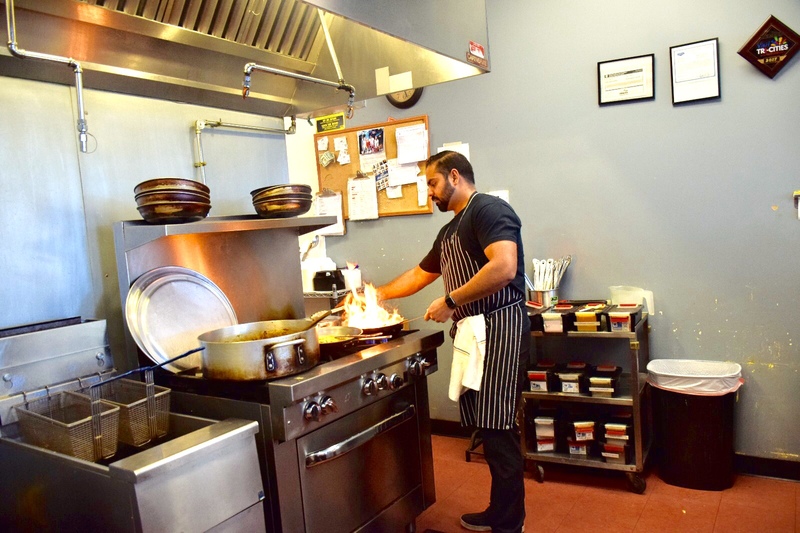 As a family owned and operated business here in the mid-Columbia, Love Curry fully understands and appreciates all cultures and invites you to taste a piece of India’s culture rich dishes. 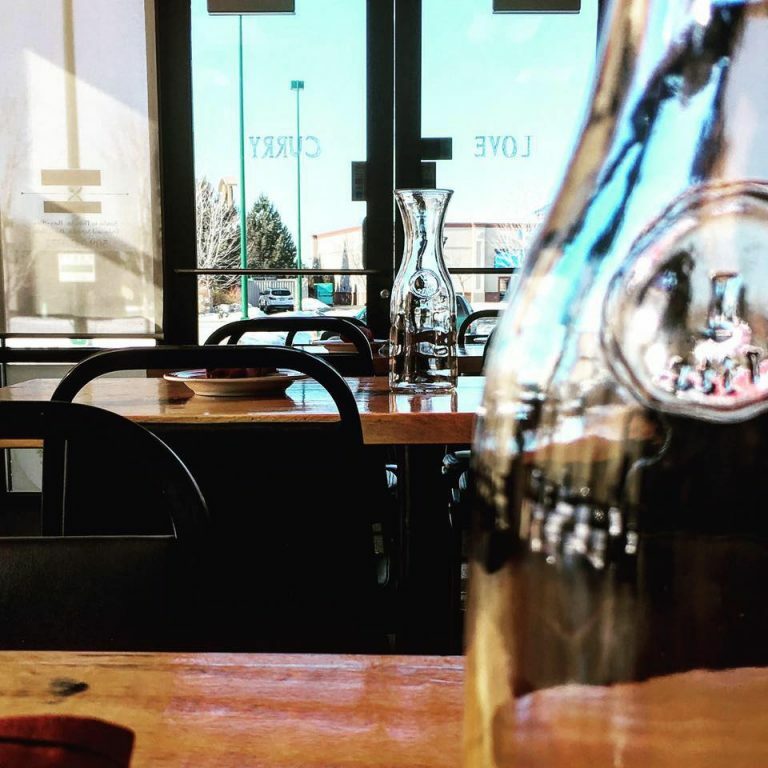 Our cuisine consists of a wide variety of regional and traditional cuisines native to the Indian subcontinent. 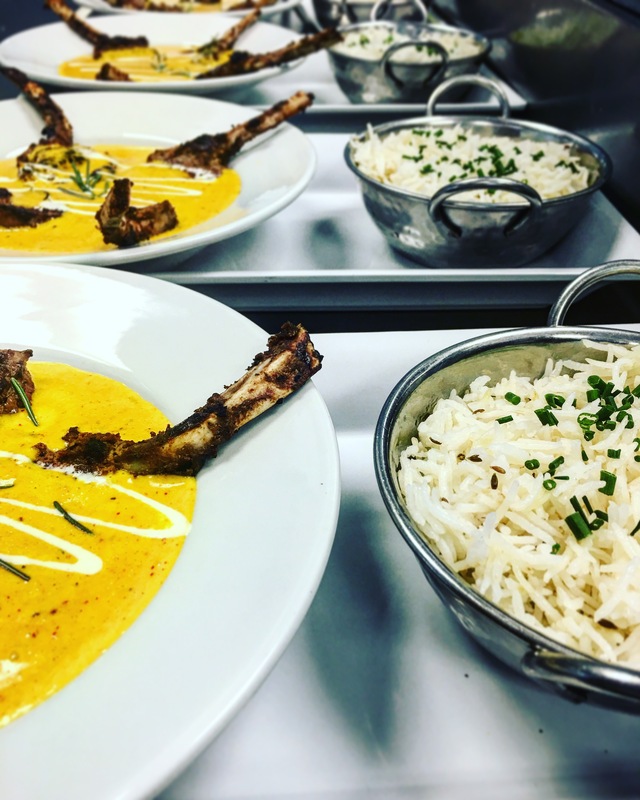 With all its exotic ingredients, unfamiliar dishes, and tongue-tingling flavors, Indian cuisine is both exciting and intimidating. 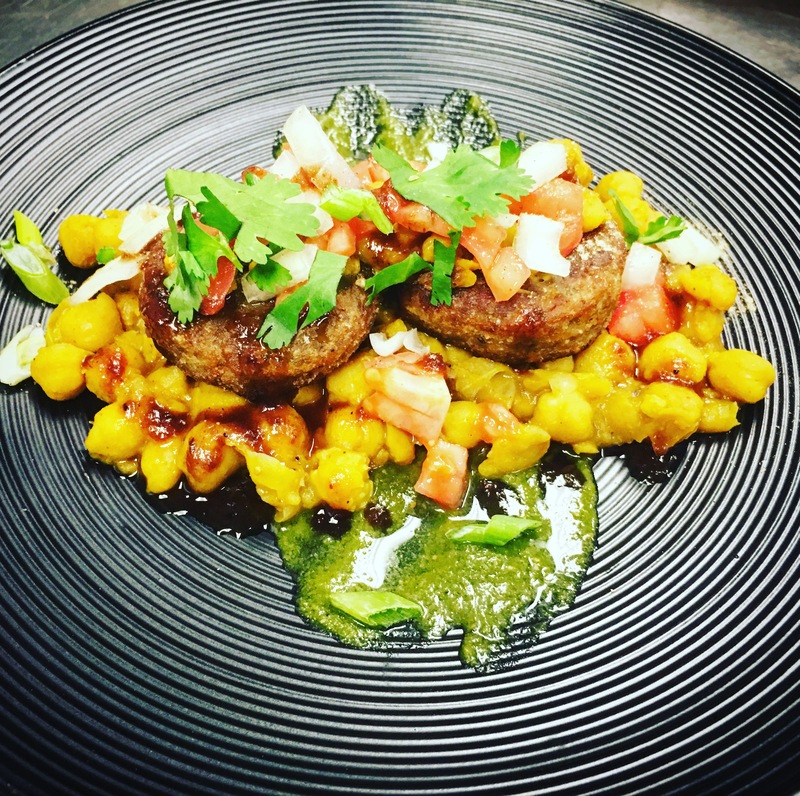 Indian cuisine has an added bonus for vegetarians: For them, it’s one of the friendliest cuisines around. Judicious use of spices and sauces breathes new life into the likes of potatoes, cauliflower, peas. And a meal of hearty-but-healthy palak paneer (a spinach-and-cheese dish) with a rice goes amazing. The cuisine of Punjab has an enormous variety of mouth-watering vegetarian as well as non vegetarian dishes. The spice content ranges from minimal to pleasant to high. 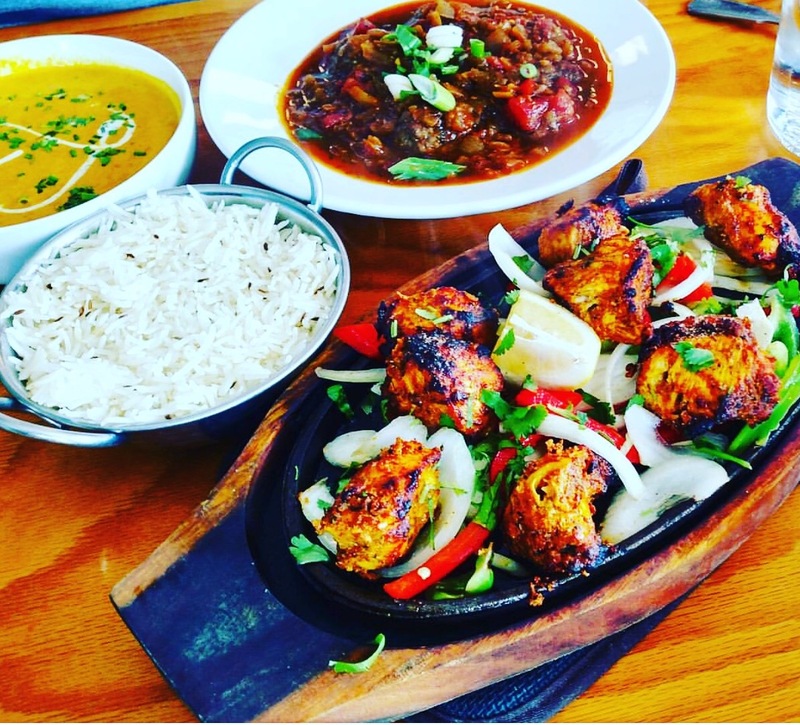 Punjabi food is usually relished by people of all communities. 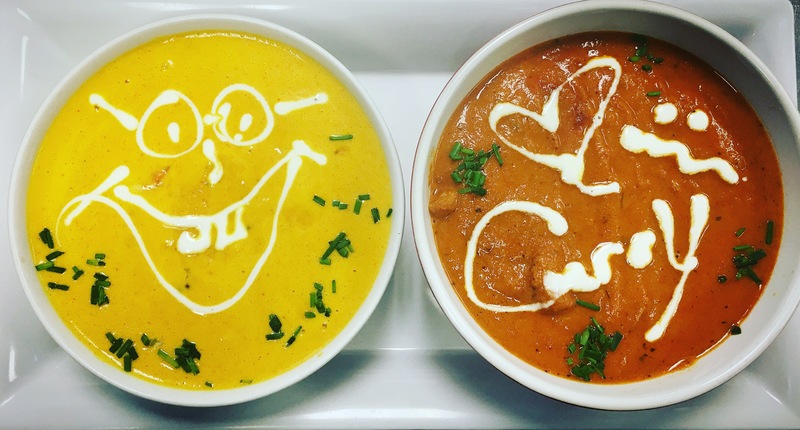 © 2016 We Love Curry. All Rights Reserved.